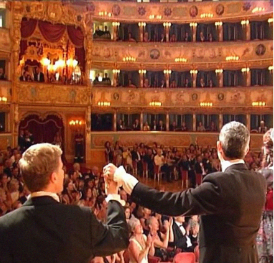 Opera combines passion, drama, humour and never fails to create a sense of occasion. 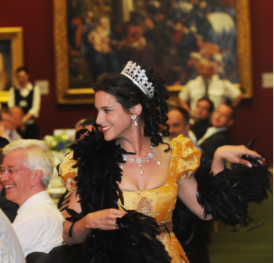 As an art-form it is therefore an ideal entertainment for a corporate or special event. 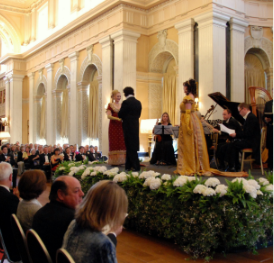 Sophisticated, appealing to all ages and transcending language, opera is the perfect entertainment for multi-national occasions and special events of any scale. We will work with you to create the perfect selection of music resulting in a special event your guests will remember forever. London Festival Opera presents superb opera performances in theatres, concert halls and as part of Festivals. 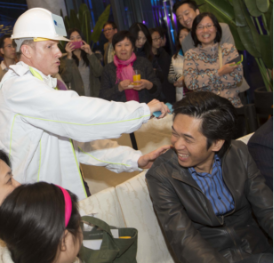 Appearances have been throughout the UK, Europe and as far afield as Hong Kong, Mumbai and Barbados. 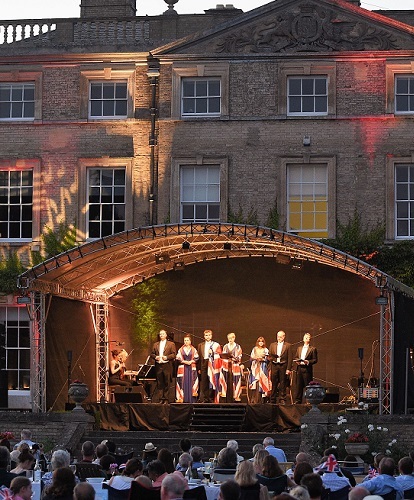 Celebrated arias and ensembles from the operas of the masters, superb singers, an elegant travelling set, and sumptuous costumes combine to make performances that are appealing to opera lovers and newcomers alike. 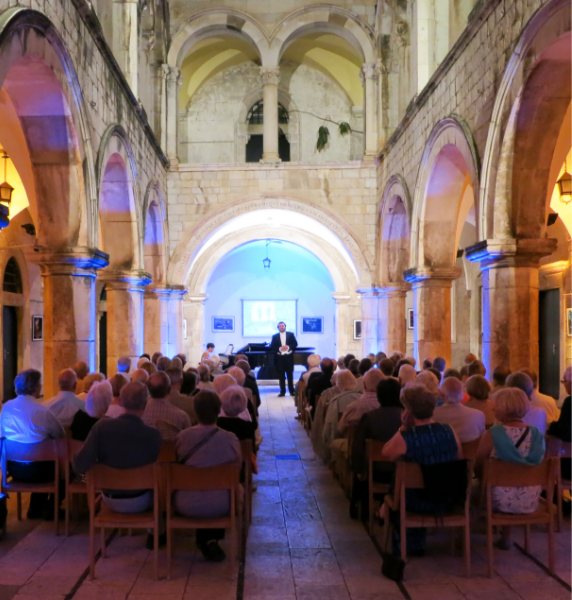 Current programmes for one-night appearances include A Night at the Opera, A Celebration of Opera, A Passion for Puccini, Opera Magic, and A Christmas Night at the Opera. 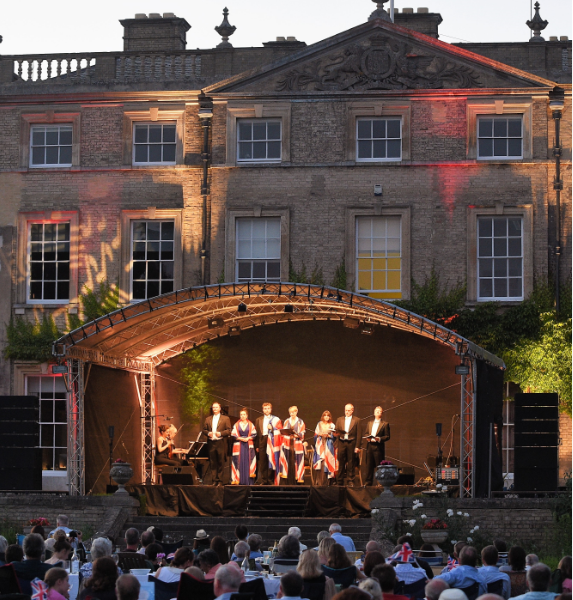 Nothing beats the sheer thrill and power of hearing professional opera singers singing live and up close; there is almost no better way to transform a private party into an occasion your guests will always remember. 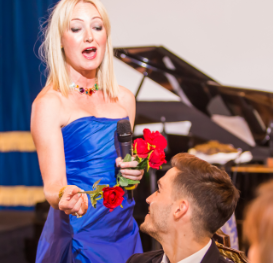 Whether for an anniversary, birthday or wedding, we will work with you to create the perfect, bespoke performance and include special requests, serenade the guests of honour and interact with the audience, creating a powerful yet fun programme of celebrated opera, operetta and hits from musicals. 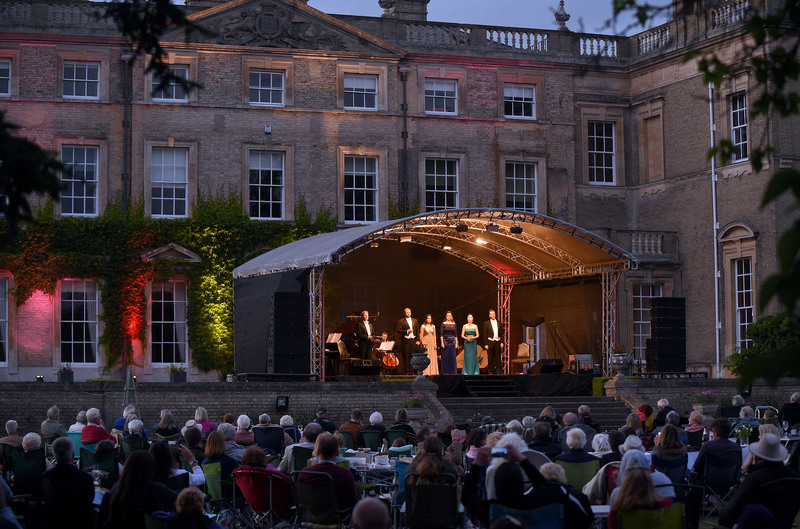 Opera appeals to a wide range of audiences and can provide the perfect entertainment for a charity fundraising event. 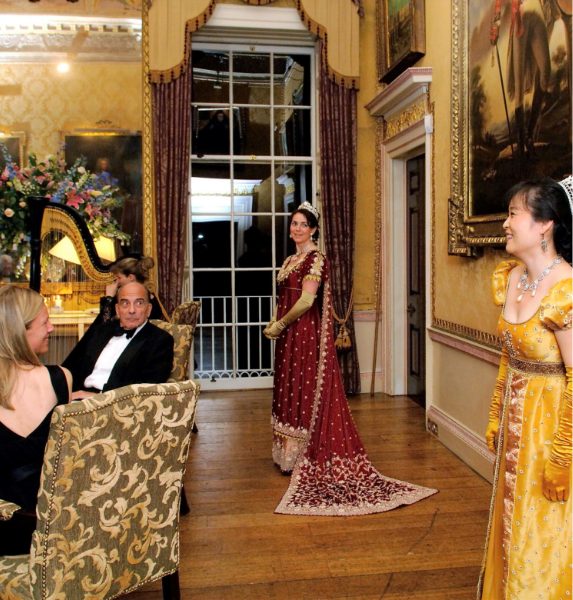 The occasion could be in a London Hotel or Livery Hall, a Country House or marquee in a garden, and could take the form of a full evening of entertainment or a selection of popular arias and ensembles presented around, for example, a dinner. 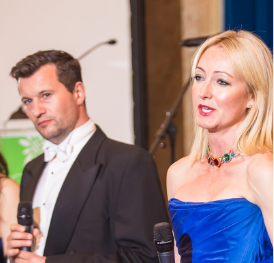 An opera performance as part of a fundraising event can be a valuable focal point and can be linked with a reception, dinner and auction to maximise the funds raised. 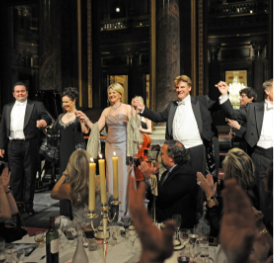 London Festival Opera has been the vehicle for many charities to raise hundreds of thousands of pounds. 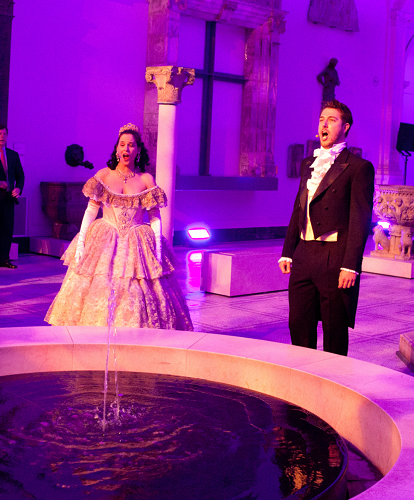 Opera is a powerful art form and can appeal to a wide range of listeners in a way that no other live entertainment can. Sophisticated and dramatic, many people are surprised how lively and humorous a performance can be. Employing the element of surprise at the start of an evening can relax your guests early on and help to create a special atmosphere of fun and excitement. 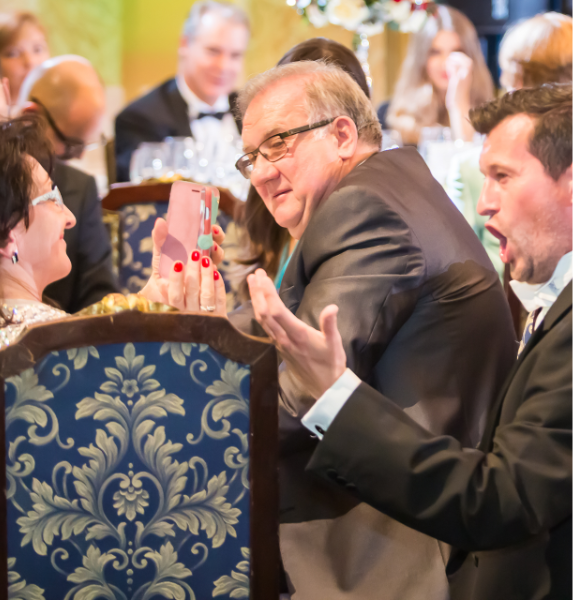 Our talented opera singers can pose as waiting staff or fellow guests who burst into wonderful, operatic song to the surprise and amazement of the audience. The ‘surprise effect’ works particularly well for private parties such as birthdays or anniversaries, wedding receptions as well as corporate and charity events.